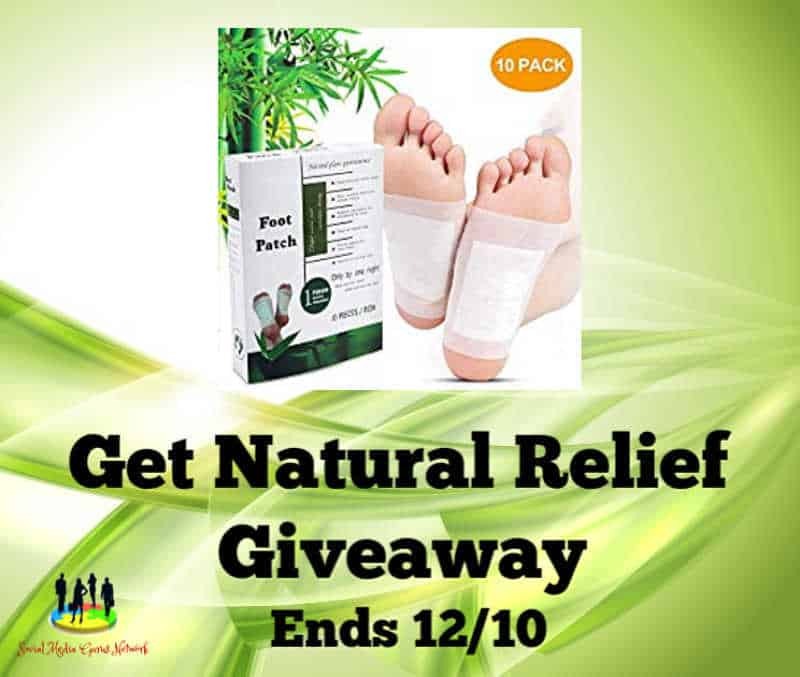 10 Winners will receive a pack of Aroma Foot Patches by Care Me. Care Me Foot Pads in Lavender, Rose, and Green Tea pads. These plant-based patches are made with all natural ingredients and designed to provide you nights of restful, sound sleep and relaxation! I want to try this because my feet get so dry in winter and these seem so luxurious.